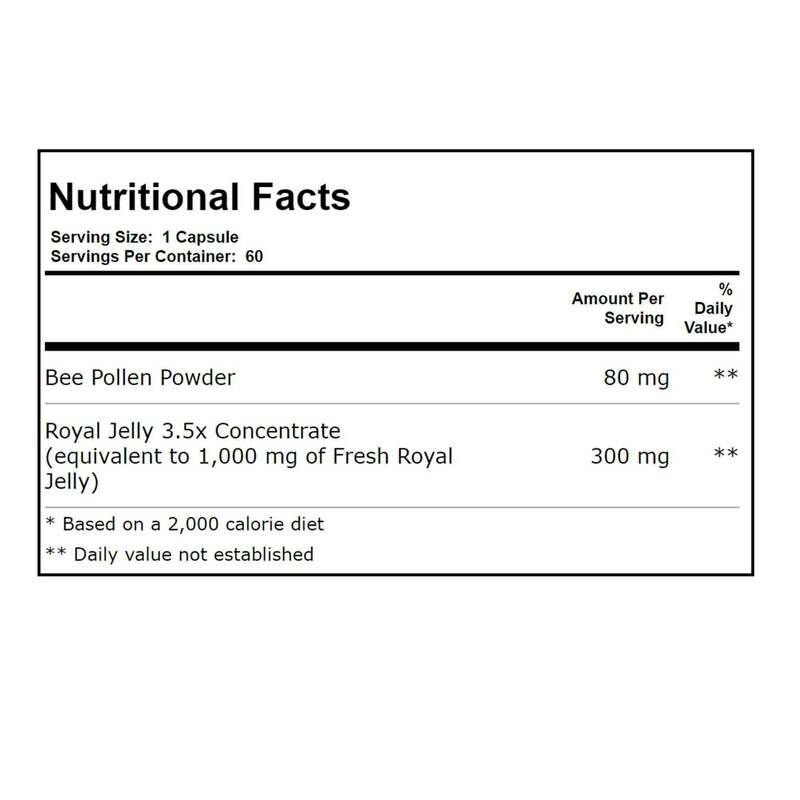 A natural source of vitamins, trace minerals, amino acids, fatty acids and antioxidants, royal jelly is the food source fed to queen bee larvae. 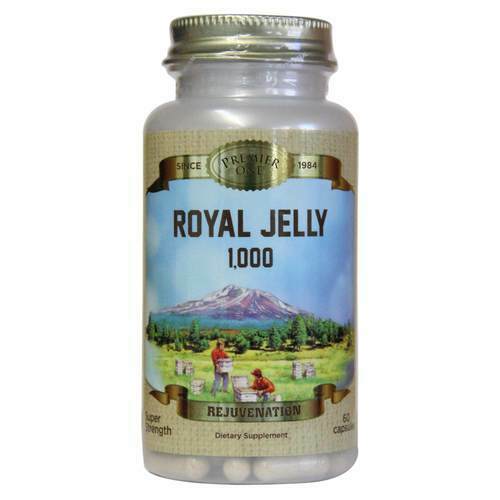 Besides supporting proper immune response and reducing inflammation in the joint, royal jelly has been used for centuries to promote a smoother complextion and a younger countenance. 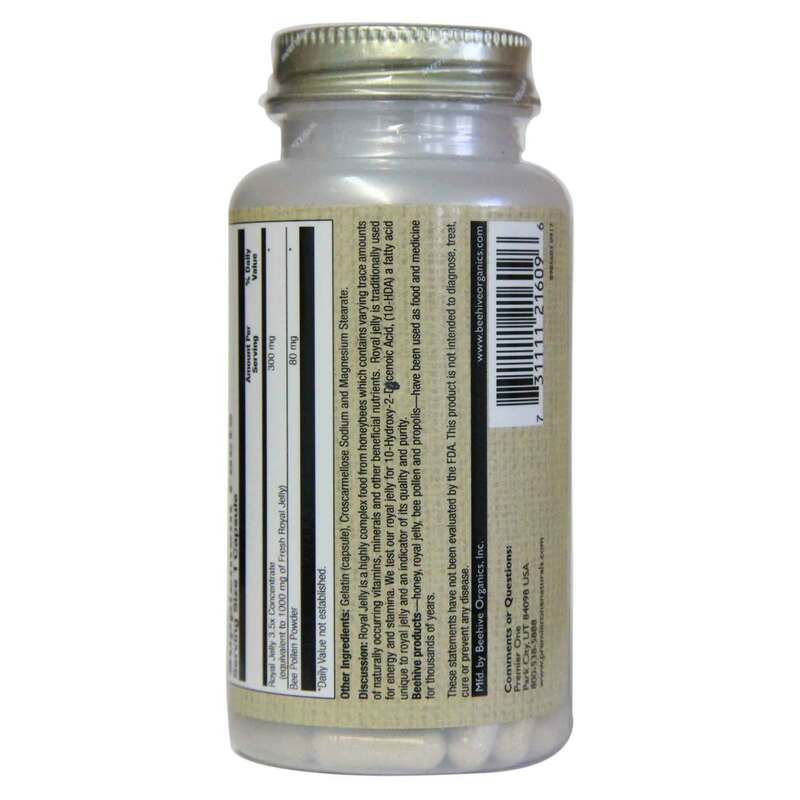 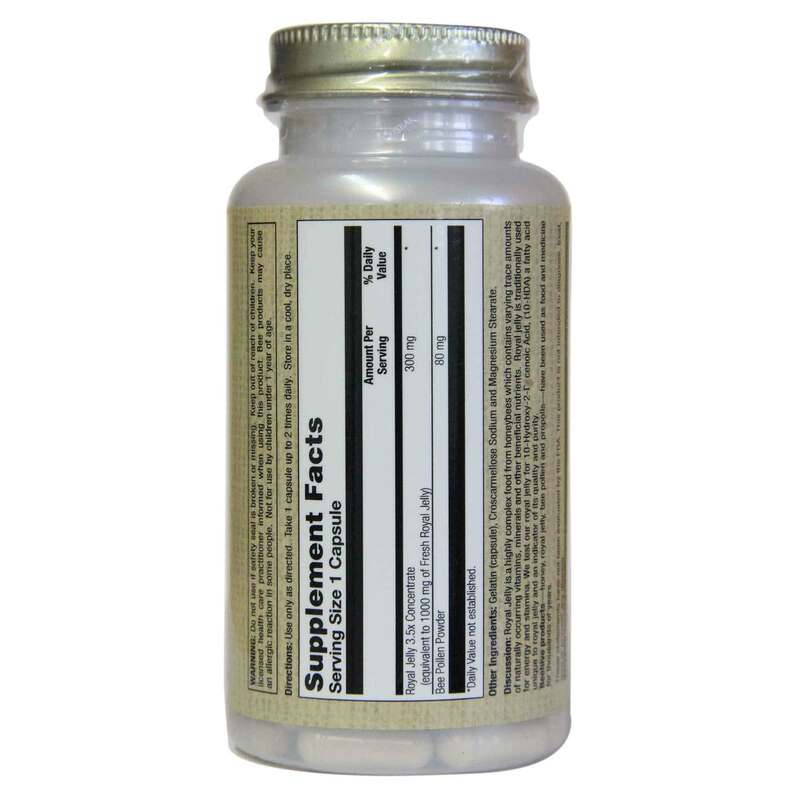 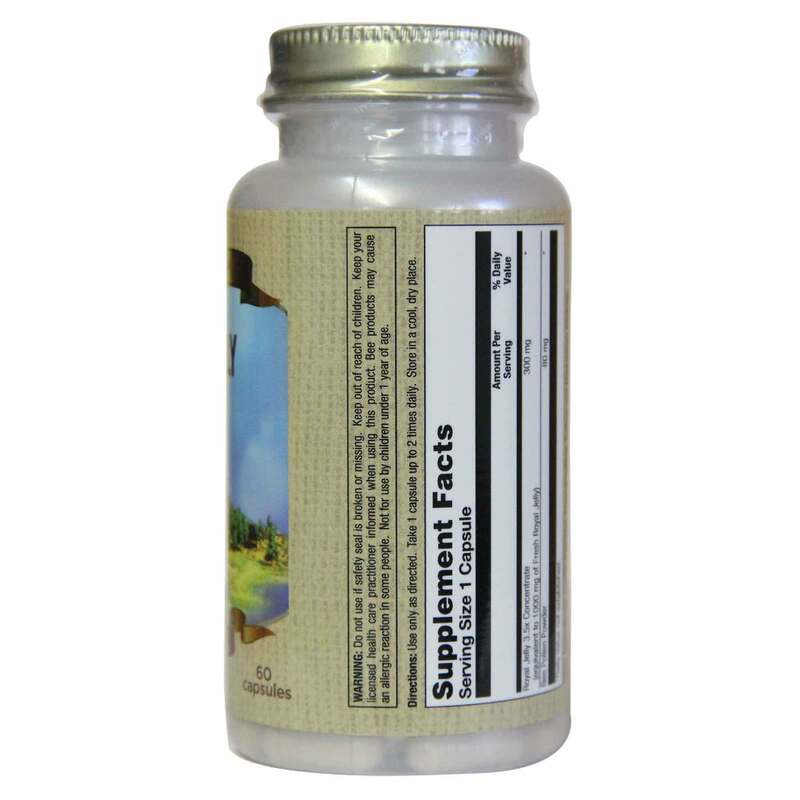 Taking just one capsule of Royal Jelly 1000 mg per day supplies your body with a concentrated dose of this bee byproduct.